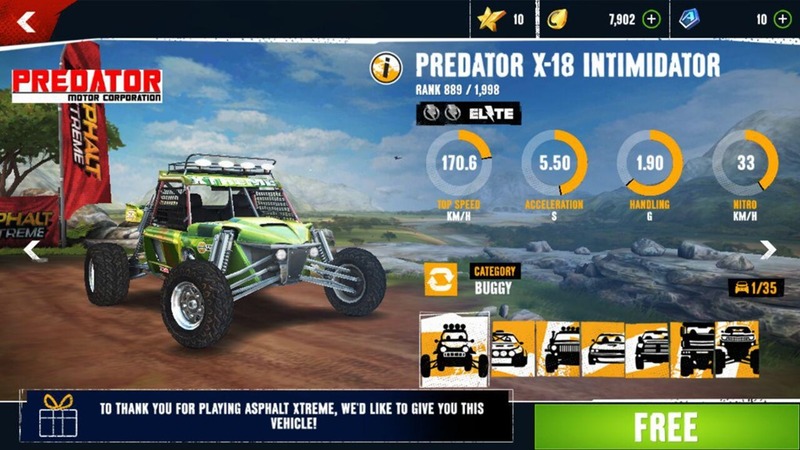 Asphalt Xtreme is Gameloft's newest entrant in the Asphalt series, and it is now available on the Google Play Store and the iTunes App Store. The new game is set in an off-road environment and features rugged vehicles such as SUVs, Buggys, Monster Trucks, Rally Cars etc. 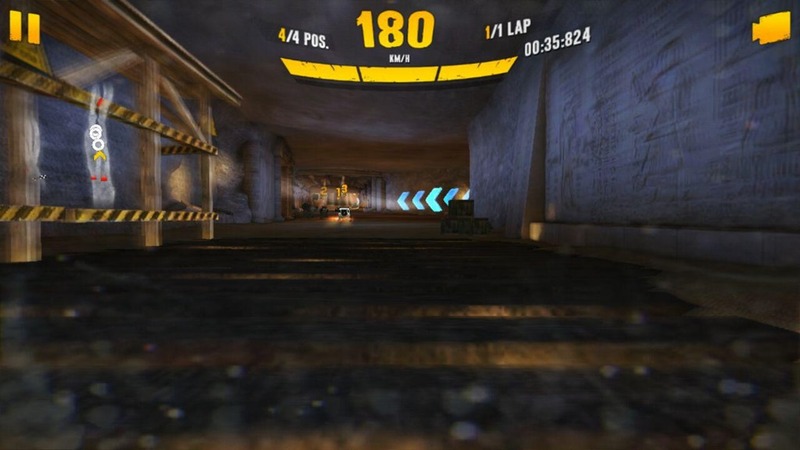 First up is the graphics of Asphalt Xtreme, which we feel, is sub-par compared to that of Asphalt 8. This also means that Xtreme, may run smoother on lower end devices, but on a device with an Adreno 510 GPU, the Redmi Note 3, I expected better aesthetics. 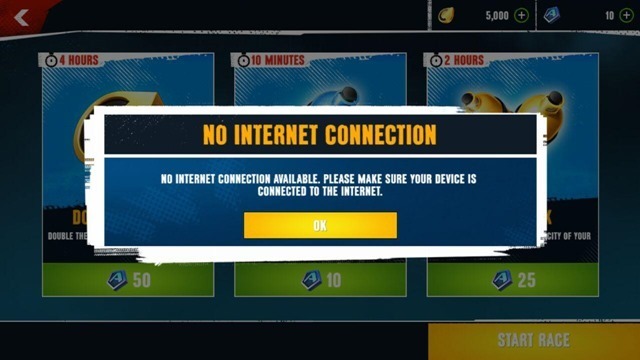 The game has an always online DRM, which means that you cannot play it offline, which is a huge let down. We did turn off Wi-Fi (by enabling airplane mode) once the race began, and the game worked just fine. But you cannot start a race offline, or ge card rewards from it. It's typical that a game with tons of IAPs, has this annoying online requirement. The gameplay itself is just as same as Asphalt 8, with very few changes. The terrain plays an important role in races. 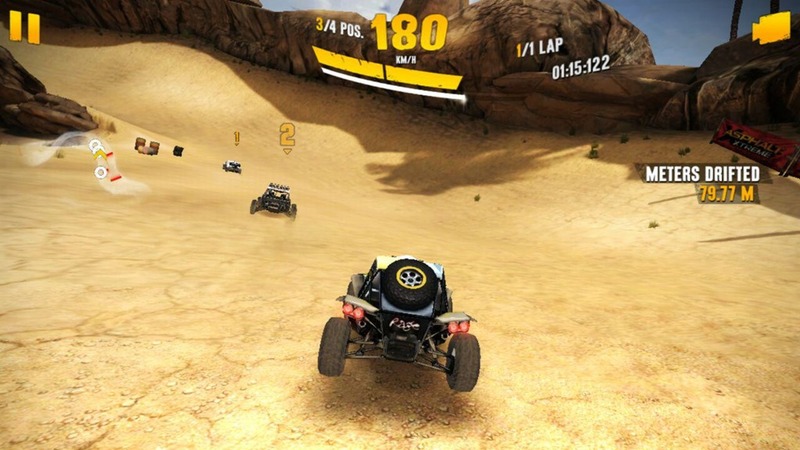 Driving on rough terrain will slow you down considerably, and the AI will overtake you in a split second. Bump into something even slightly, and you are wrecked, and pushed back down the position, which is seriously annoying, as has been in the Asphalt series. You still have to play season by season, and participate in different races. You are going to have to grind a lot to unlock cars, buy them with the virtual currency, upgrade them and more. 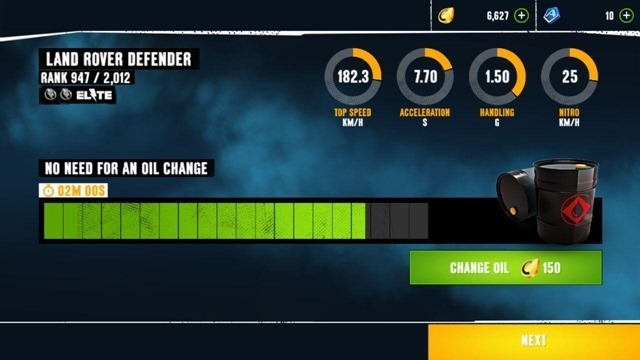 Asphalt Xtreme has taken a leaf out of Real Racing 3's book with the timer system, in the form of the new Oil change requirement for vehicles, once they degrade. This makes it a bit annoying. Now, to the good part. 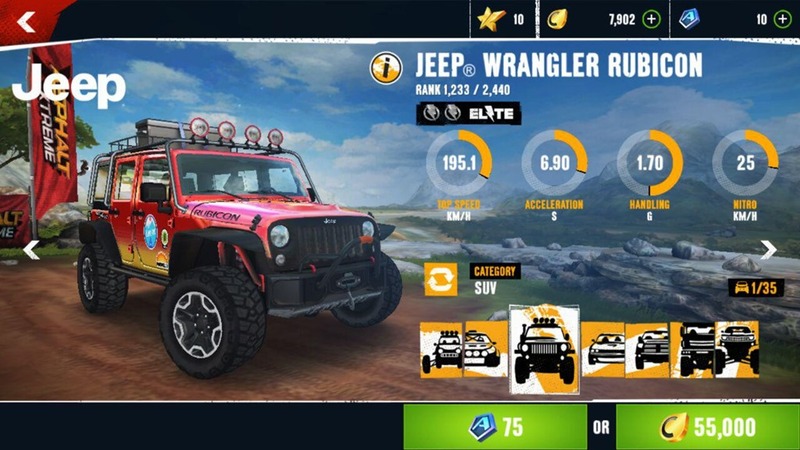 Asphalt Xtreme features a wide range of real world vehicles including those from Land Rover, Jeep Wrangler, Mercedes, Ford, and more. This is really cool, and the camera angles are good, with the immersive one being the best. The controls are decent, and you can win most races with ease, given your skill at the game. 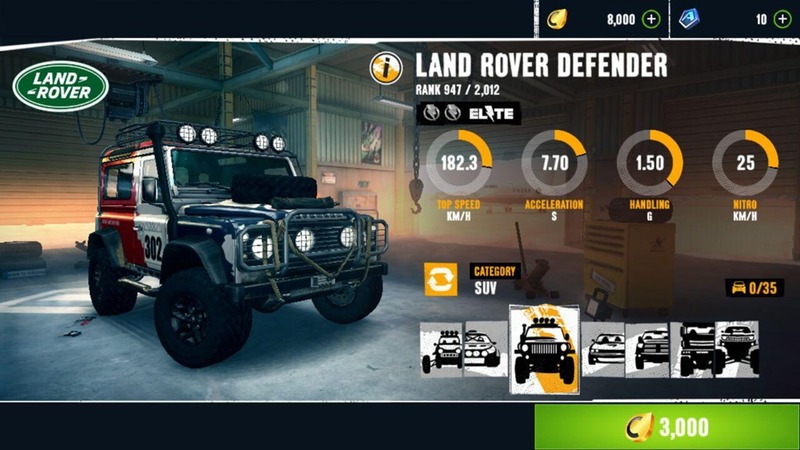 We wish it had been a premium game without IAPs. 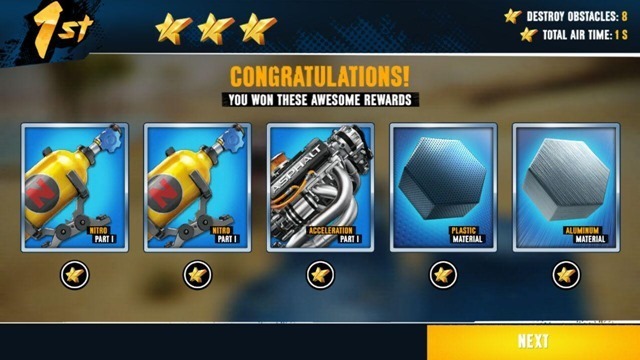 But in the world of Freemium, Asphalt Xtreme doesn't take it to far to make you quit playing it. 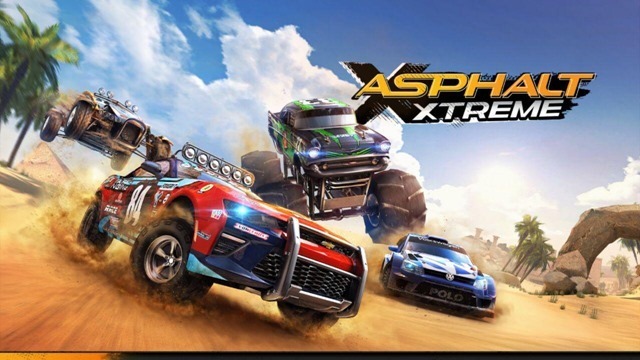 Download Asphalt Xtreme for free for Android and iOS. Note: The game is about 600MB to download, and requires double the storage space (around 1.15GB) to be installed. You can get the Predator X-18 Intimidator (Buggy) for free from the Asphalt Xtreme garage (requires 6 stars to unlock).